Cancer is a disease caused by accumulation of gene alterations, and these alterations are unanimously agreed to be genetic mutations. At the same time, epigenetic abnormalities, such as altered DNA methylation patterns and changes in histone modifications, have emerged as an additional mechanism of gene alteration, during the past three decades. Indeed, the impact of epigenetic abnormalities in cancer cells has been extensively investigated in vitro, and their presence in human cancers has been well documented. Nevertheless, a causal role of epigenetic abnormalities in cancer development still cannot be agreed upon. One major reason has been that the role of epigenetic regulation during cancer development at the organismal level has been missing. 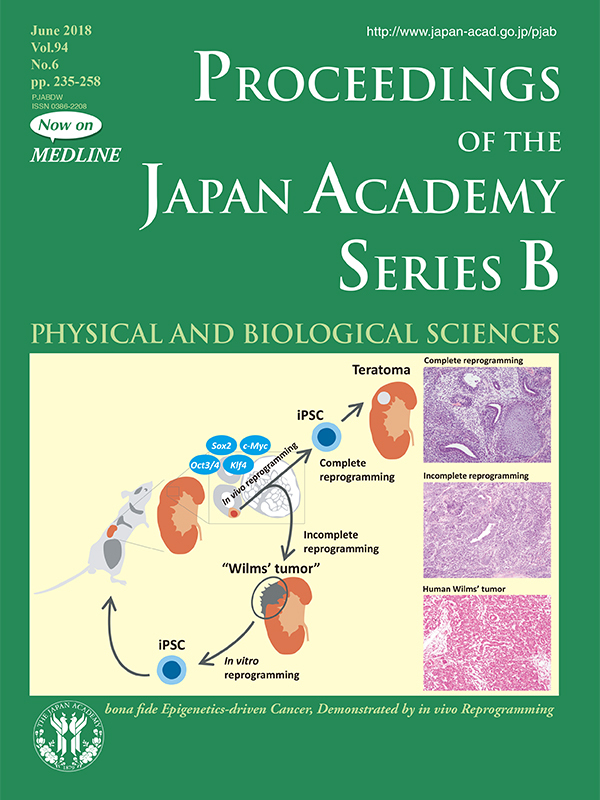 In this issue, Yamada and Yamada review their invention to use somatic cell reprogramming technology in vivo to fill in the missing pieces (pp. 235-247). Not to mention, the technology is widely used in vitro to produce induced pluripotent stem cells (iPSCs), and the process is known to be accompanied by a dynamic reorganization of epigenetic regulation but not changes in the genome sequence. Yamada and his colleague engineered a mouse in which four Yamanaka factors (Oct3/4, Sox2, Klf4, and c-Myc) can be induced with desired timing. 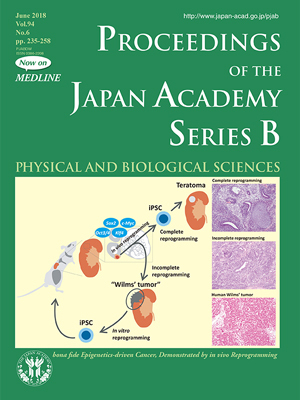 When they induced Yamanaka factors to the completion of in vivo reprogramming, teratomas, a hallmark of iPS cells, were induced in various organs. However, when they terminated the induction before completion of reprogramming, the mice developed cancers showing invasion into the surrounding tissues, such as a kidney cancer that precisely resembled Wilms’ tumors, a common pediatric kidney cancer. Of particular interest, the kidney cancer cells were reprogrammable into iPS cells capable of differentiating into a mouse! If a genetic mutation had been the driver of the kidney cancer cells, it was unlikely that the cancer cells could have been reprogrammed into a fully capable iPS cell. This result strongly indicated that altered epigenetic regulations, rather than genetic mutations, can drive cancer development. Given that epigenetic regulation can be modified by environmental factors as well as chemical compounds, a better understanding of cancer epigenomes should provide novel strategies for effective cancer prevention and treatment. The findings also suggest that some pediatric tumors are caused solely by epigenetic abnormalities due to development/reprogramming failure and are not simply child versions of adult cancers.